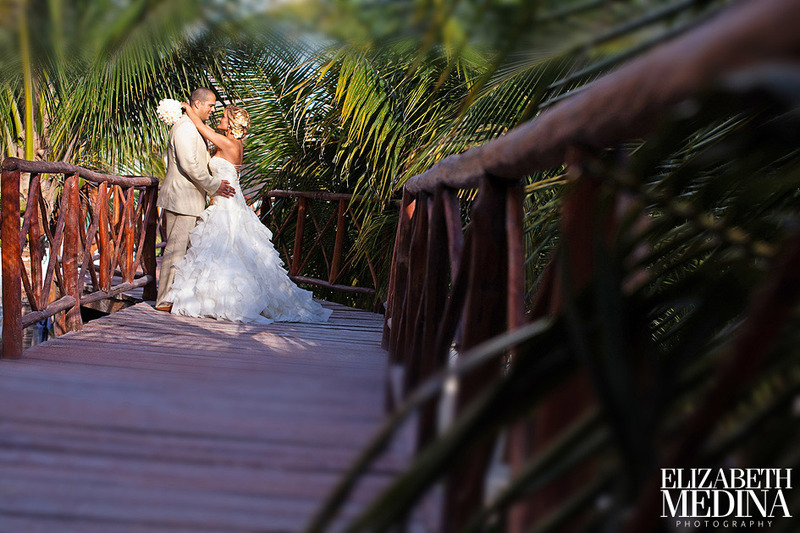 We had been looking forward to Amber and Jero’s wedding weekend since their engagement photographs at Yucatan’s Hacienda Temozon back in March. 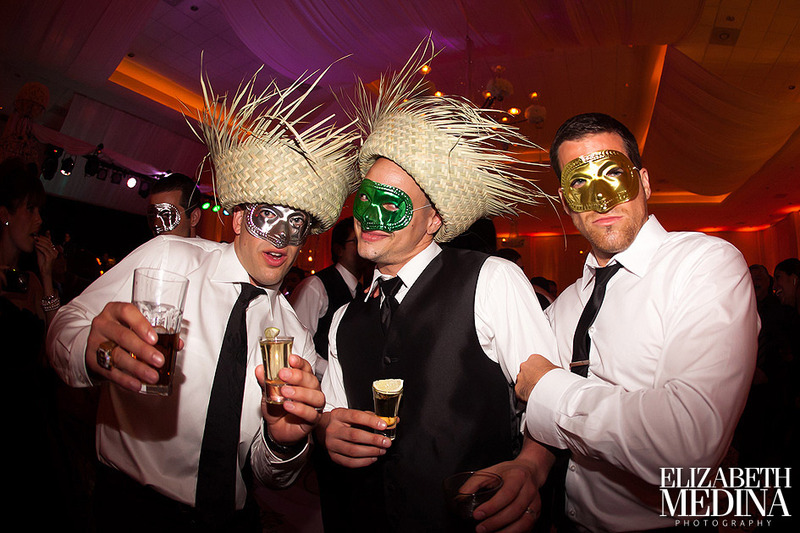 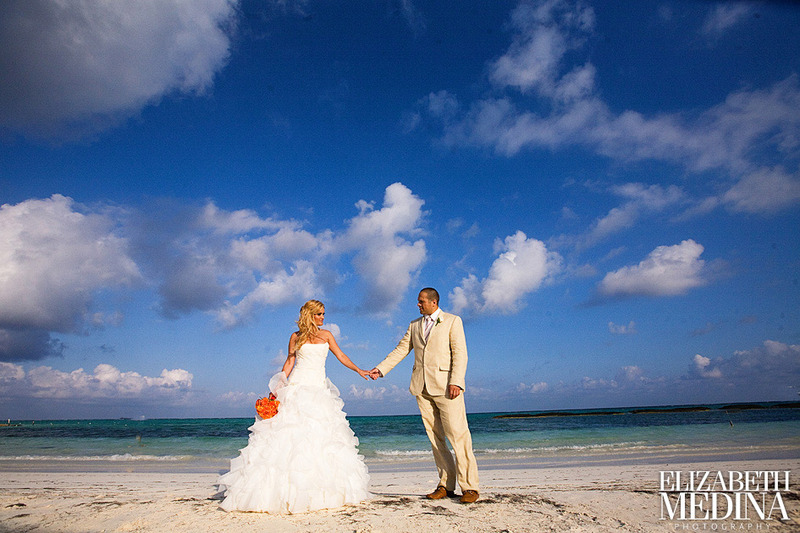 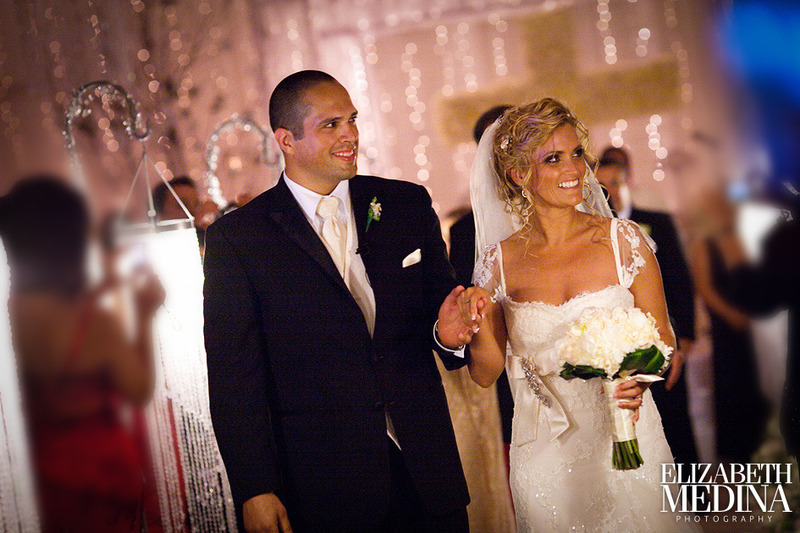 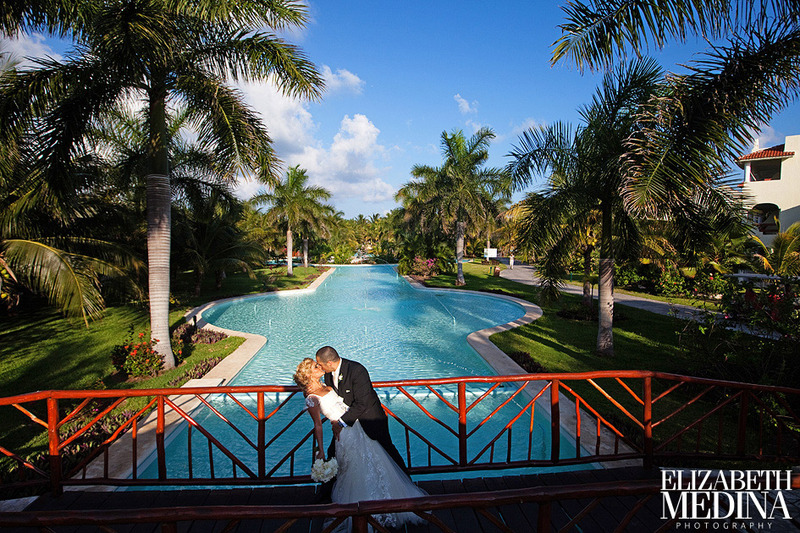 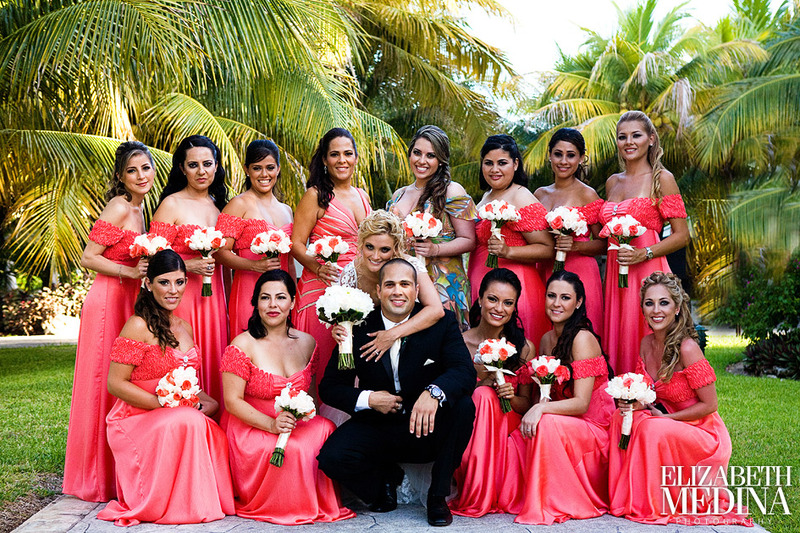 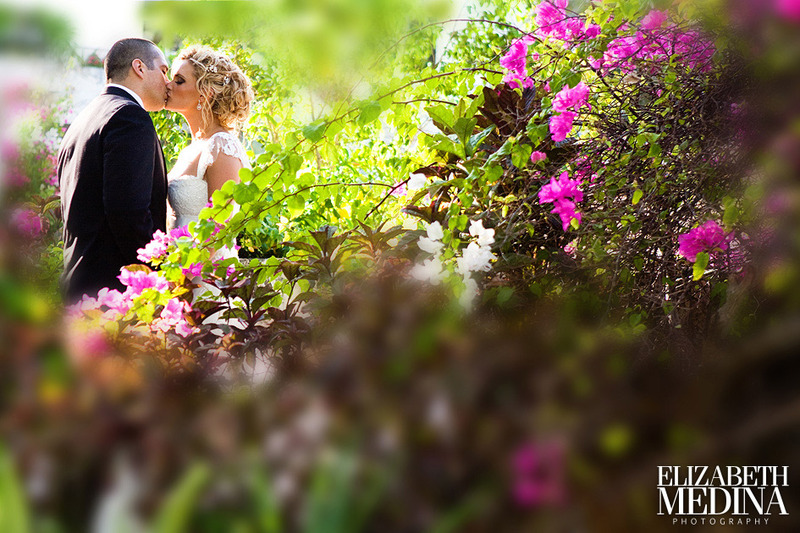 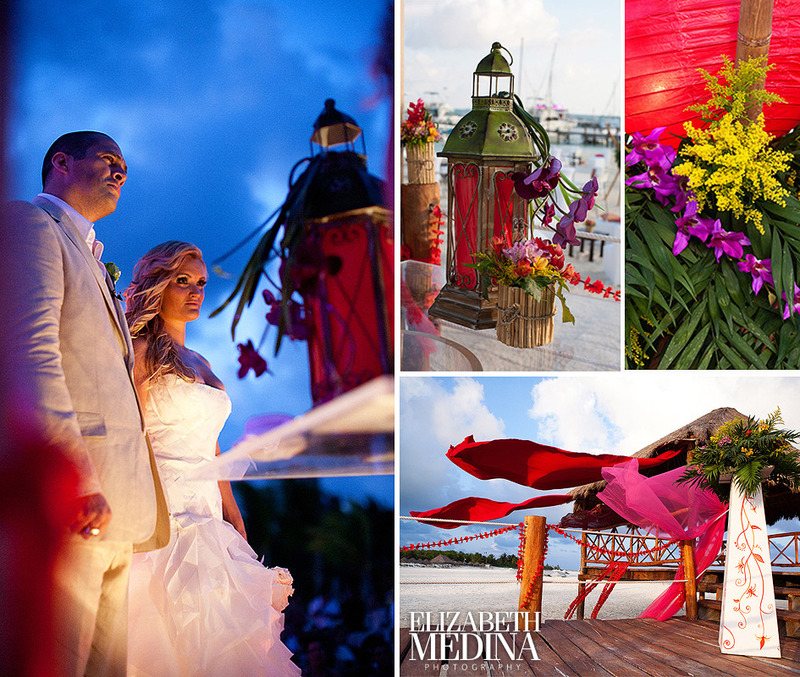 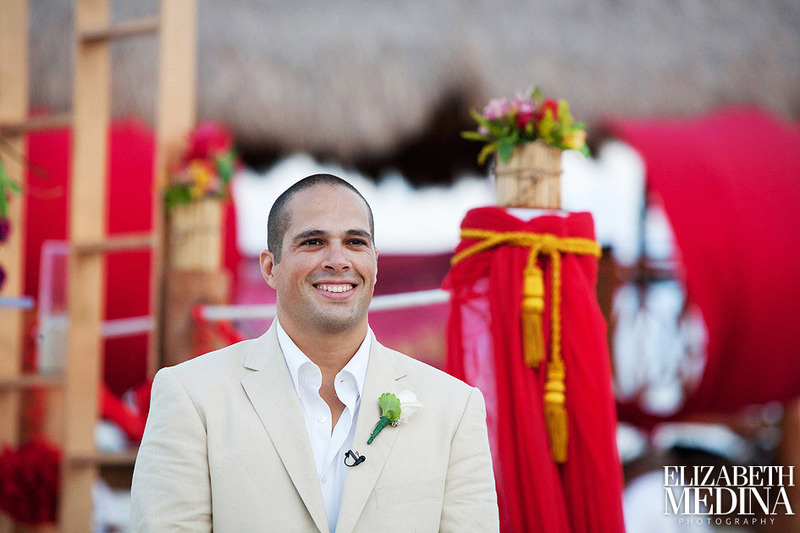 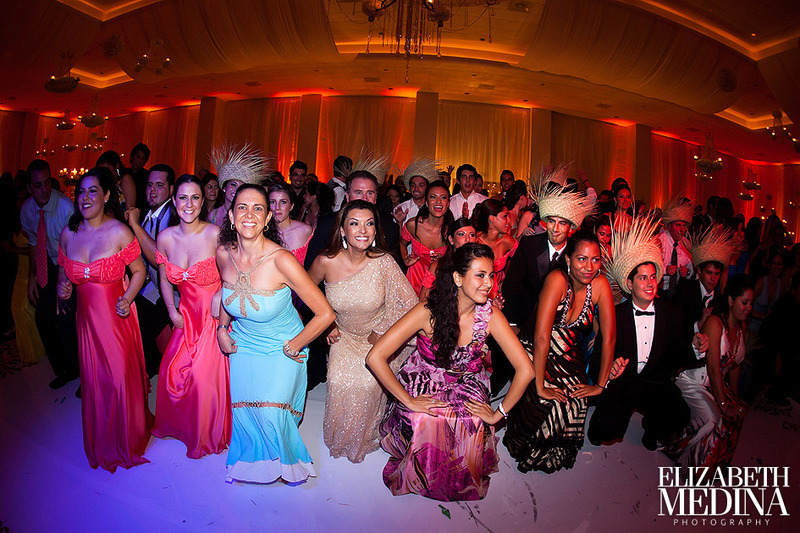 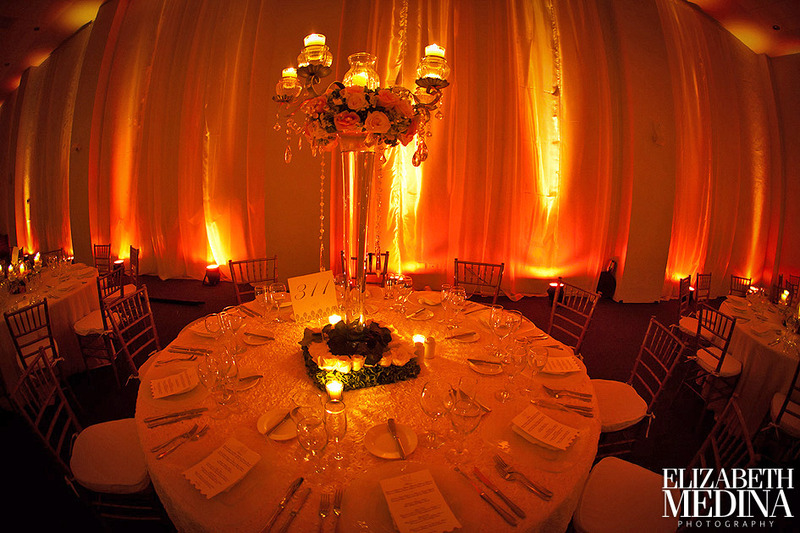 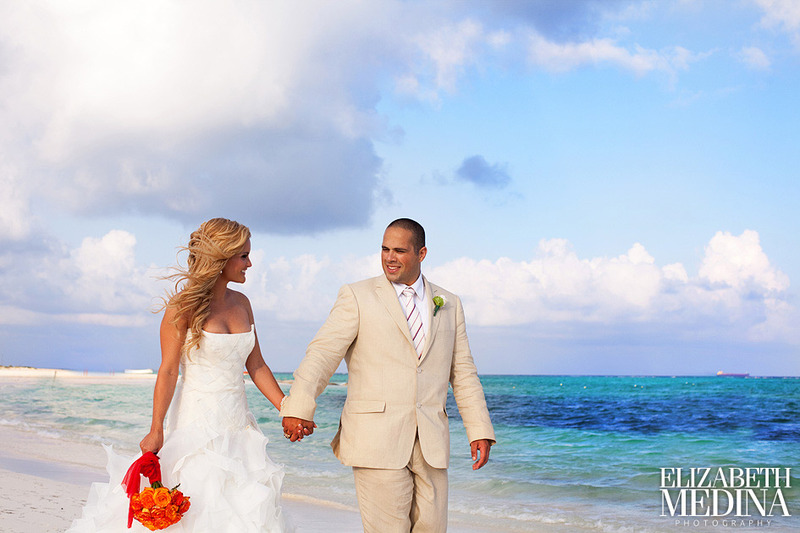 This time the location was the Mayan Riviera and the occasions was a two day celebration of Amber and Jero’s wedding, beginning on Friday with the civil ceremony on the beach of the Marina Maroma and finishing up the following evening with a Catholic wedding mass at the beautiful El Dorado Royale Resort. 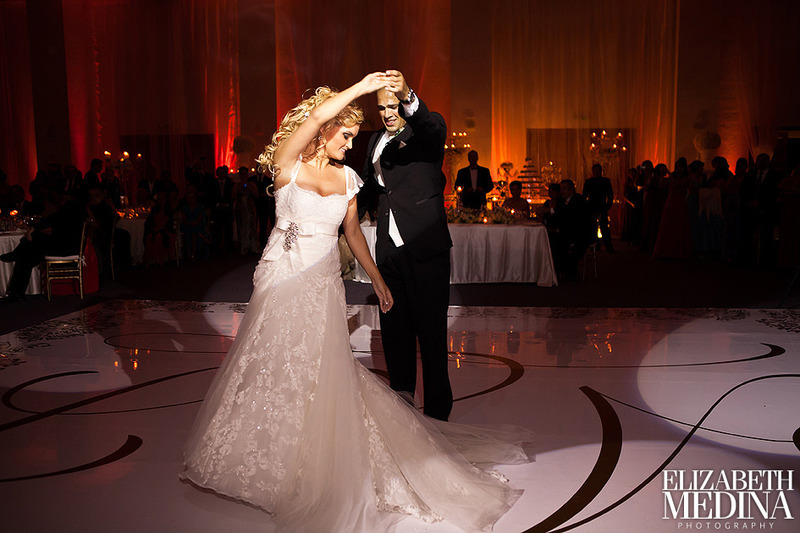 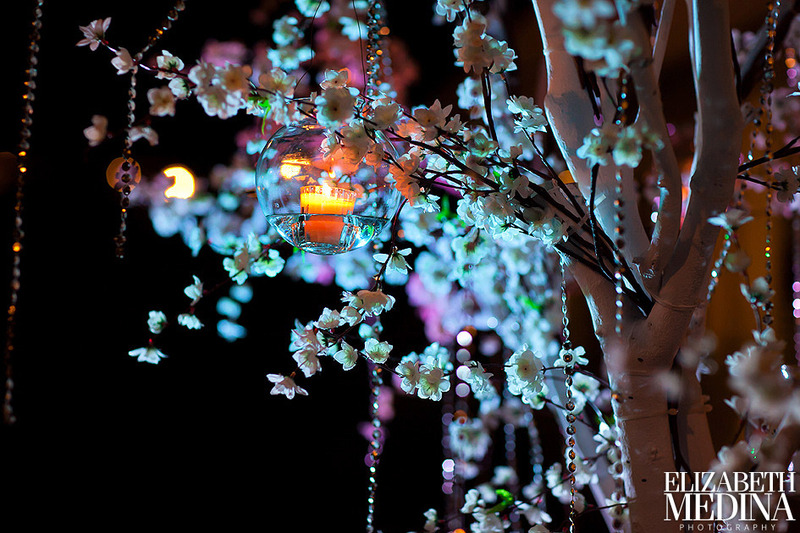 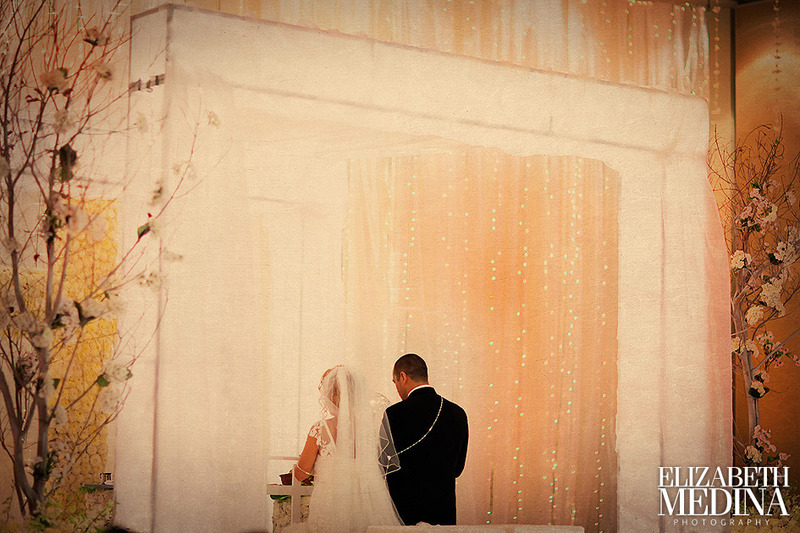 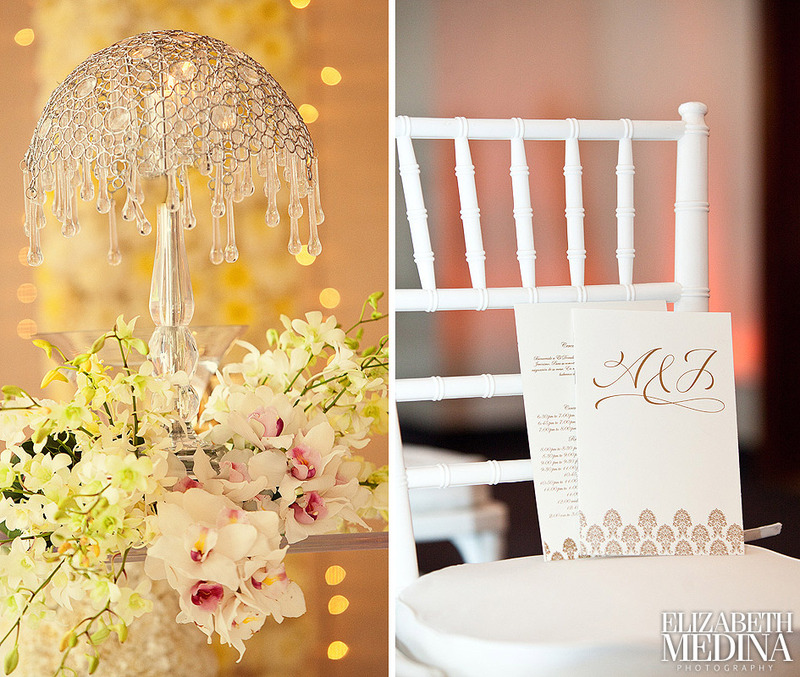 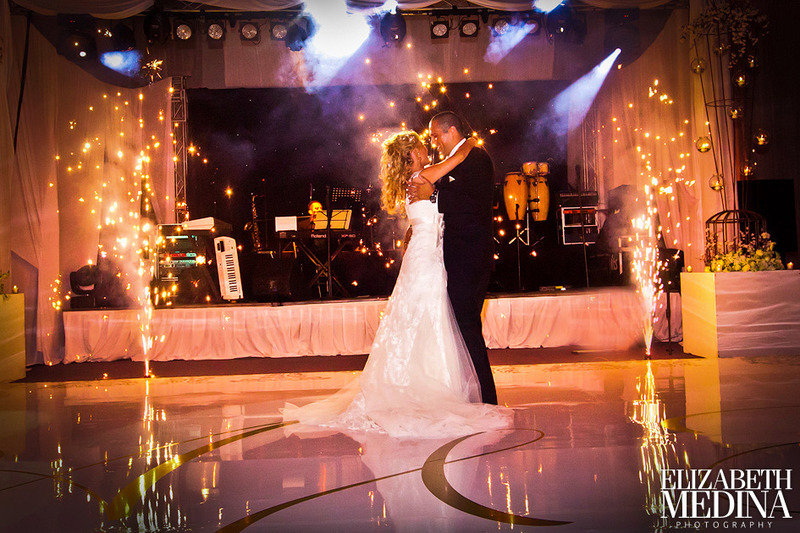 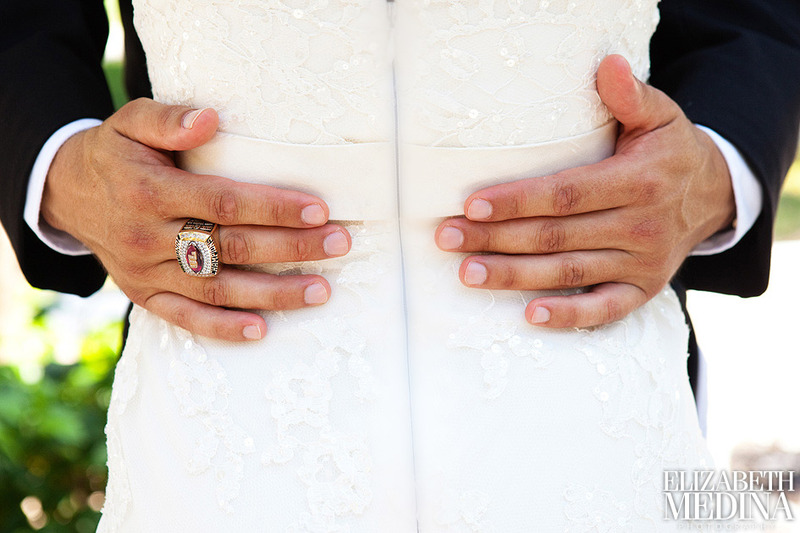 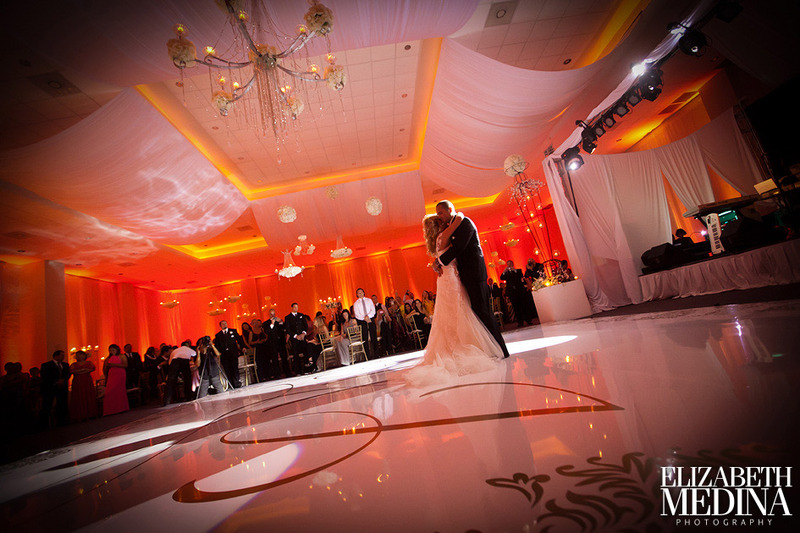 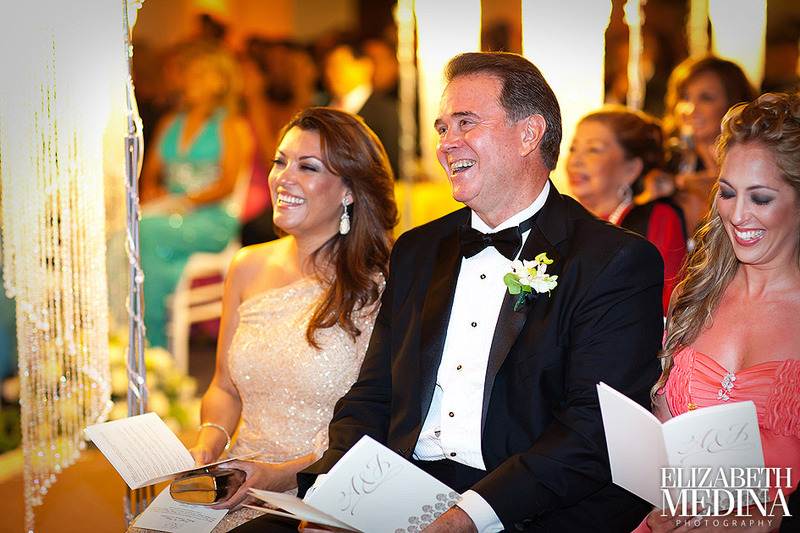 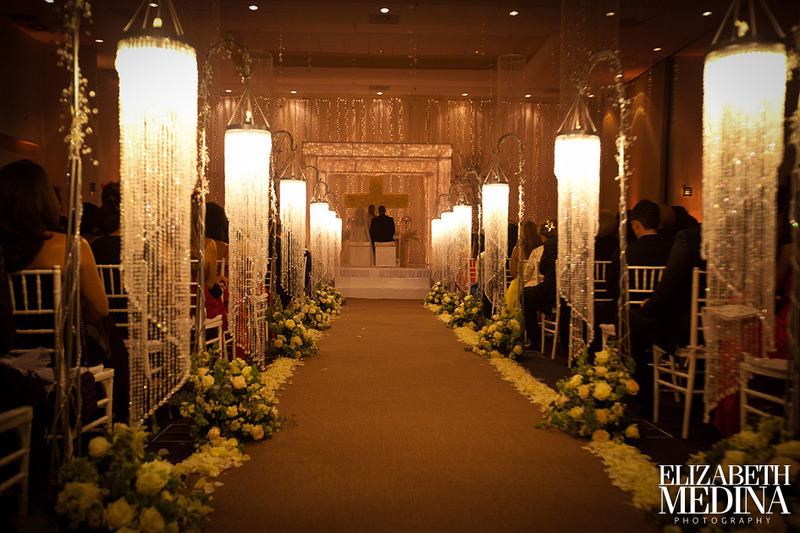 An all around beautiful event overflowing with love and happiness! 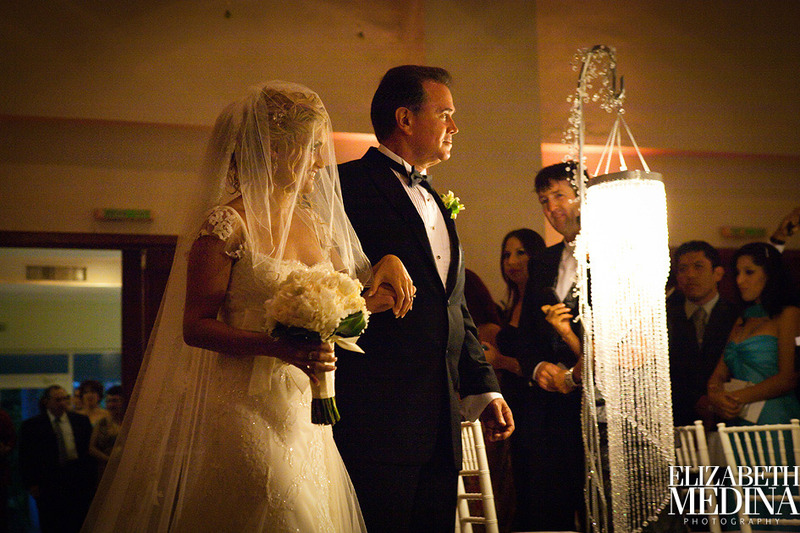 WOW… Jero’s bride made her ceremony entrance on a white horse accompanied by her parents. 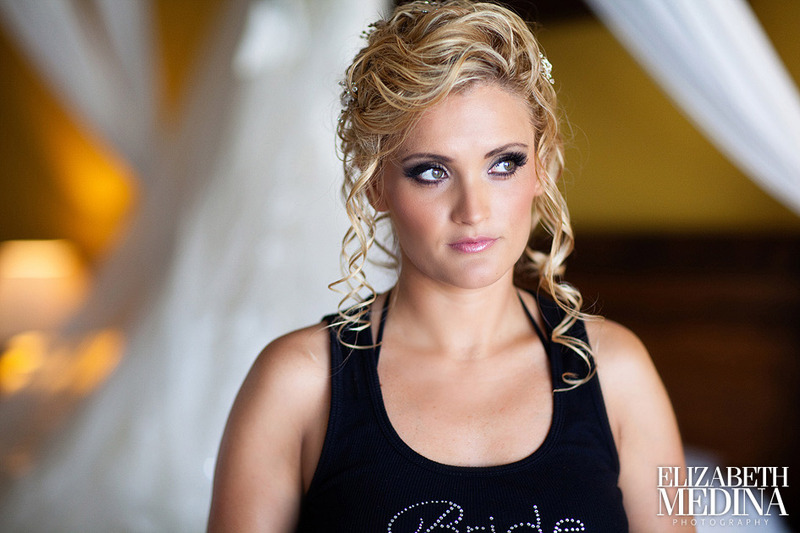 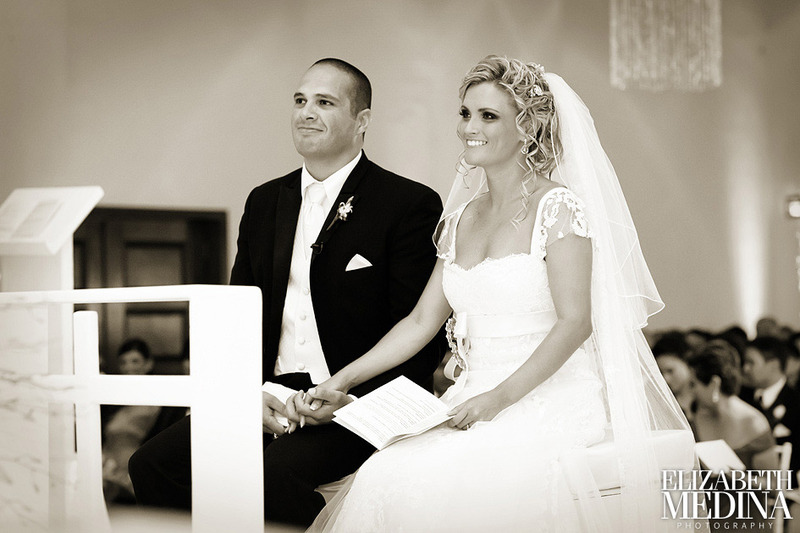 First look followed by photos of Amber and Jero together and off to the ceremony and reception….